According to sources who have revealed details to 9to5Mac, Cupertino is currently planning an event in March 2016 to unveil the second generation of the Apple Watch. This new smartwatch would then ship by April, nearly a year after the debut configuration went on sale. 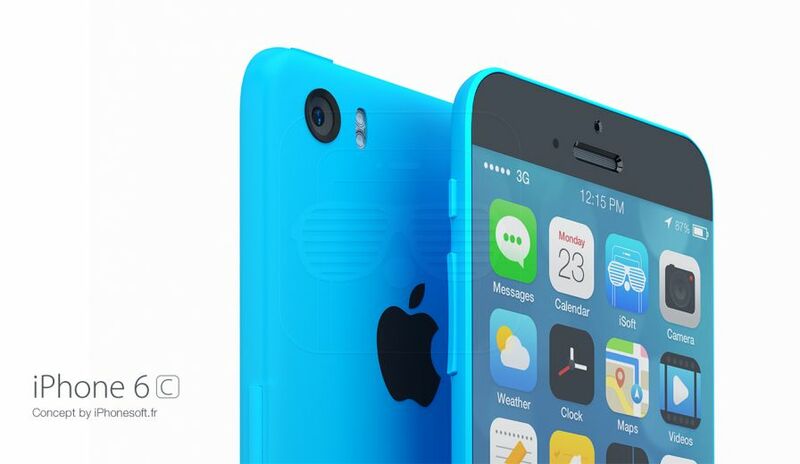 According to those same sources, a new “iPhone 6c” could also be unveiled at that event. Apple has historically held major events in the second half of each calendar year, but 2015 saw Cupertino hosting a March gathering to unveil the 12-inch MacBook, the ResearchKit iPhone framework, and the final details of the first generation of the company’s entry into the smartwatch market. 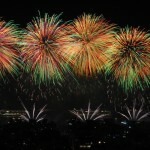 A March 2016 event would mark a shift from previous trends, possibly hinting that the company has expanded its reach enough to need two major hardware events each year. 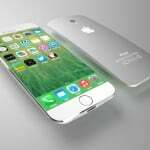 If Apple does announce the iPhone 6c at the March event, it would ring true to the current crop of rumors suggesting the 4-inch device is on track to be unveiled and released in the first half of the year. While some say there is no need for the smaller device, many Apple users have explained that they prefer the 4-inch form factor over the 4.7-inch iPhone 6s and 5.5-inch iPhone 6s Plus because it is easier to use with one hand. As for the second-generation Apple Watch, Cupertino has been developing technologies for the device since long before the first generation of the smartwatch ever shipped. Apple has been working on new camera, wireless, sleep tracking, and sensor technologies for the wearable device, but the sources could not speak as to which of these might be incorporated into the second-generation smartwatch. We will, of course, be reporting on the March 2016 event at the time of the keynote, and will also keep you apprised of any new leaks or rumors that come out in advance. It will certainly be interesting to see what Cupertino has in store for us, and I am in the camp of hoping that the iPhone 6c is announced to allow those who prefer the smaller display size to be completely satisfied with their handsets.